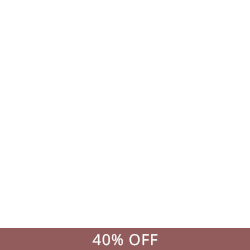 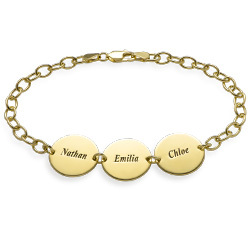 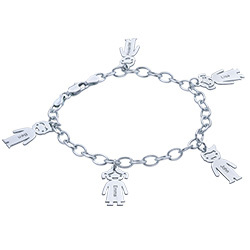 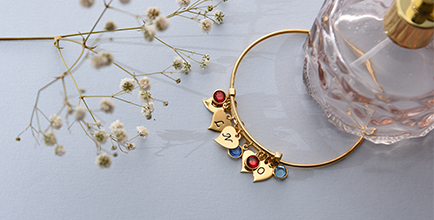 A thoughtful, personalized gift for mom, grandma, your favorite aunt, or any other jewelry lover on your list, our 18k Gold Plated Silver Engraved Kids Bracelet is truly enchanting. 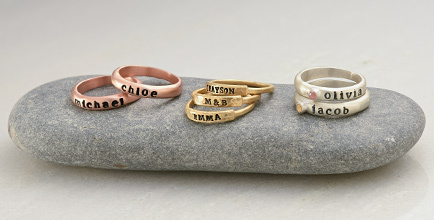 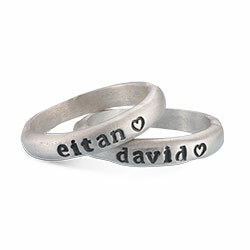 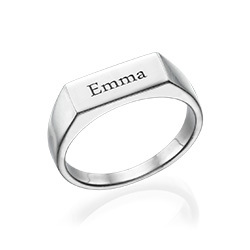 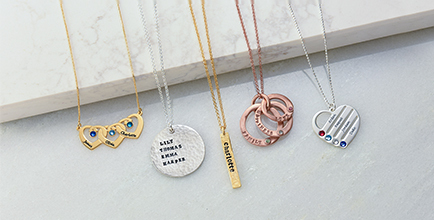 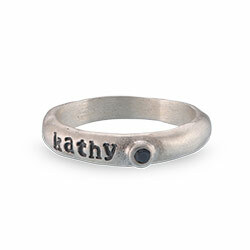 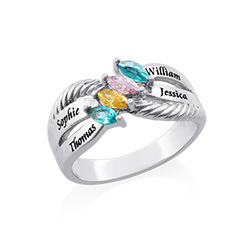 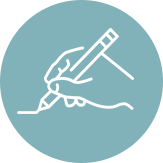 Complete with the name of your loved one, each bracelet can be ordered with your choice of multiple pendants for a unique, customized look she’ll enjoy wearing with all of her favorite outfits. 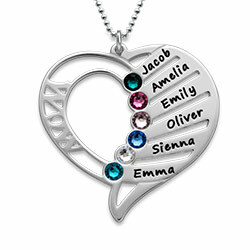 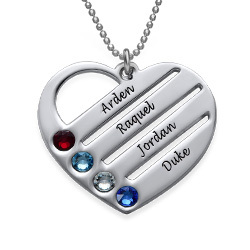 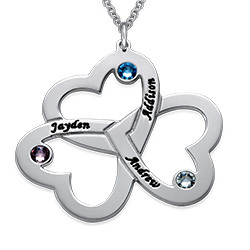 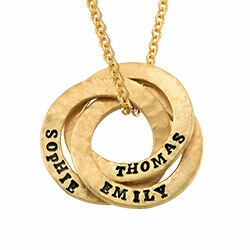 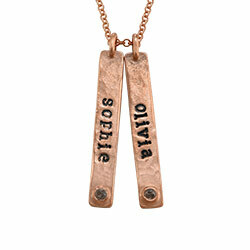 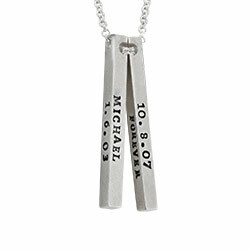 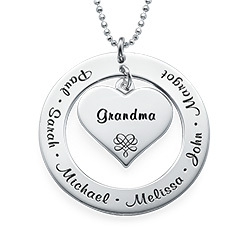 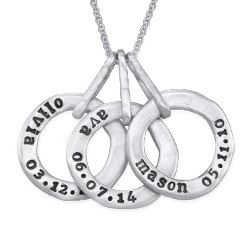 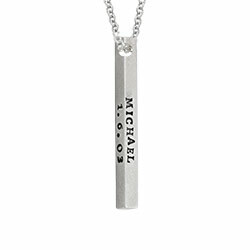 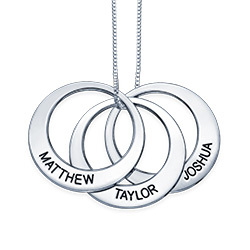 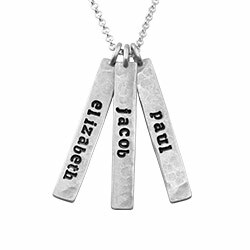 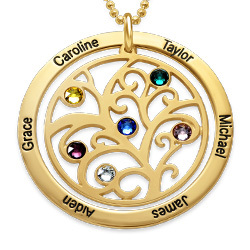 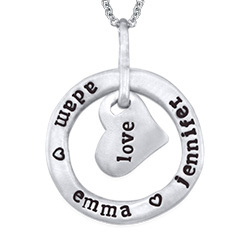 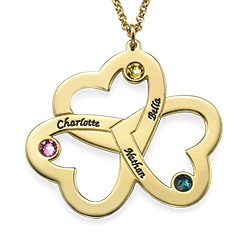 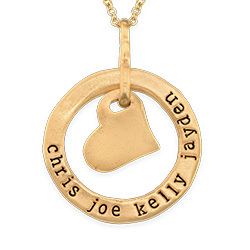 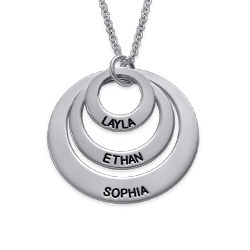 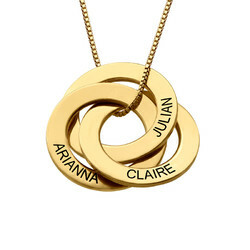 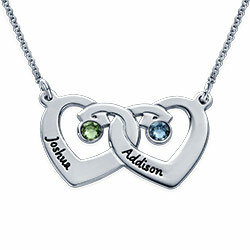 One name or word per each side of the pendant.